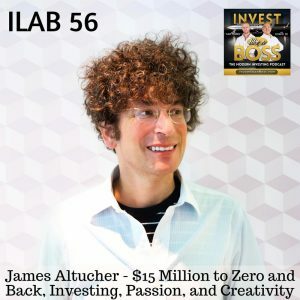 James Altucher is an American hedge fund manager, entrepreneur, bestselling author, venture capitalist, and podcaster. He has started and run more than 20 companies, some of which failed, several of which he sold for large exits. More important, James has been inspiring people by speaking on topics including stress, fear, anxiety, money, and relationships. During the show, James will share how he quickly lost $15 million, overcame depression and how he rebuilt his financial wealth and happiness. 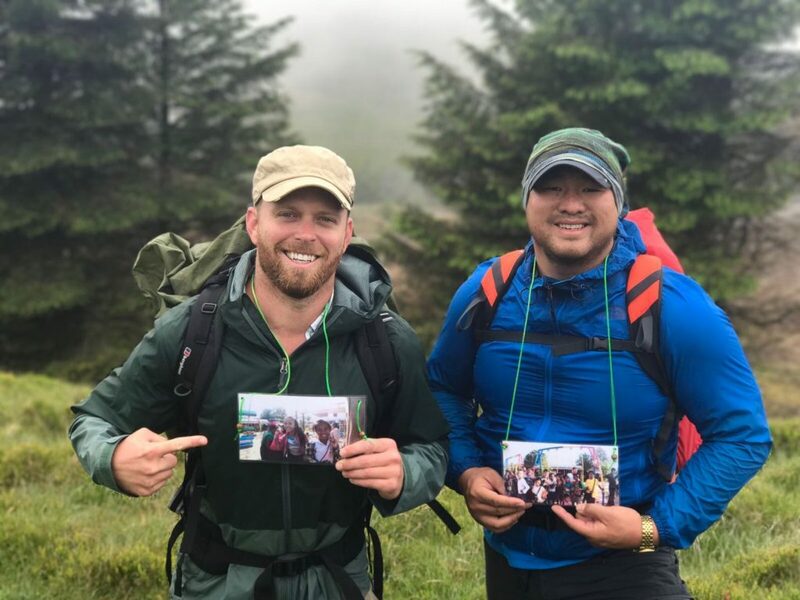 You’ll learn about his strategies for investing in 30 companies and creative process for keeping the perfect work-life balance. Listen to ILAB 56 on iTunes here or subscribe on your favorite podcast app.